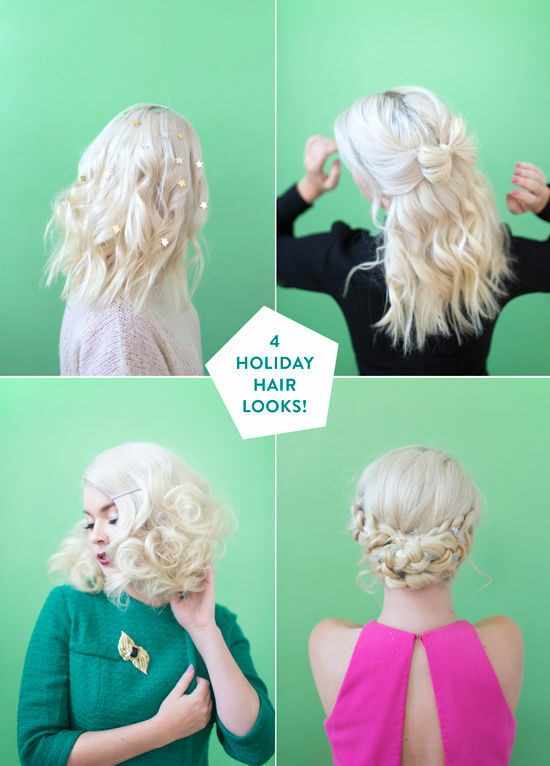 D E S I G N L O V E F E S T » 4 HOLIDAY HAIR STYLES! i’ve been using living proof for several months now and i’ve really noticed a difference in my hair. 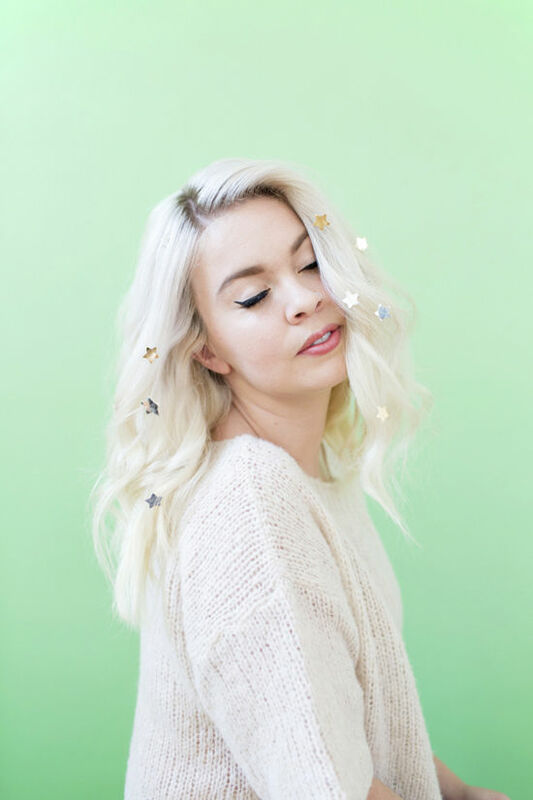 i started using it at the same time that i cut my hair off which was a much needed refresh and i think the combination of the two really helped my dry hair troubles. i’ve been having more fun playing with different styles and taking a break from my typical top knot. 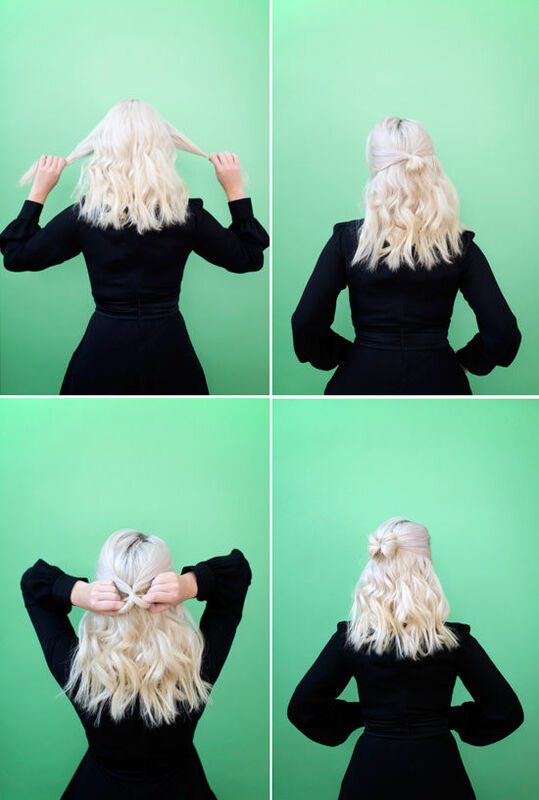 below are four easy hairstyles that you can recreate on your own and that i’m excited about trying out this holiday season! 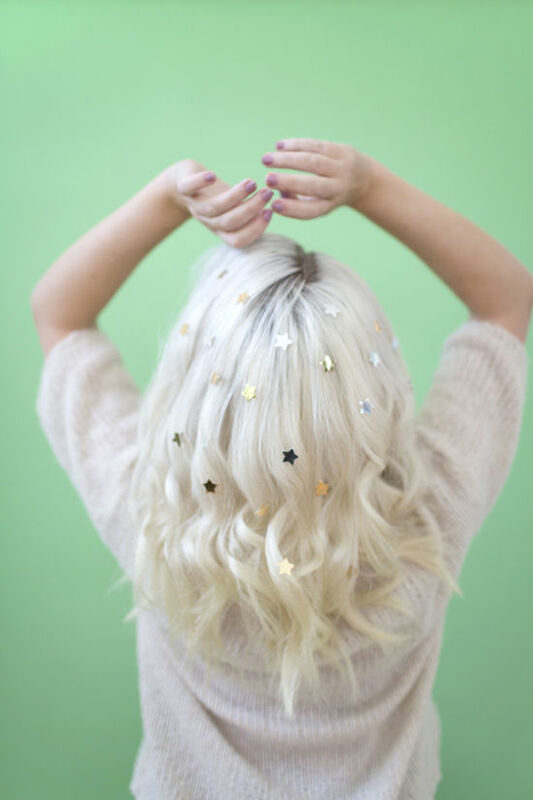 STARS – make any hairstyle festive by adding a little sparkle. you can find these star stickers at you local drugstore or Office Depot. we used these! 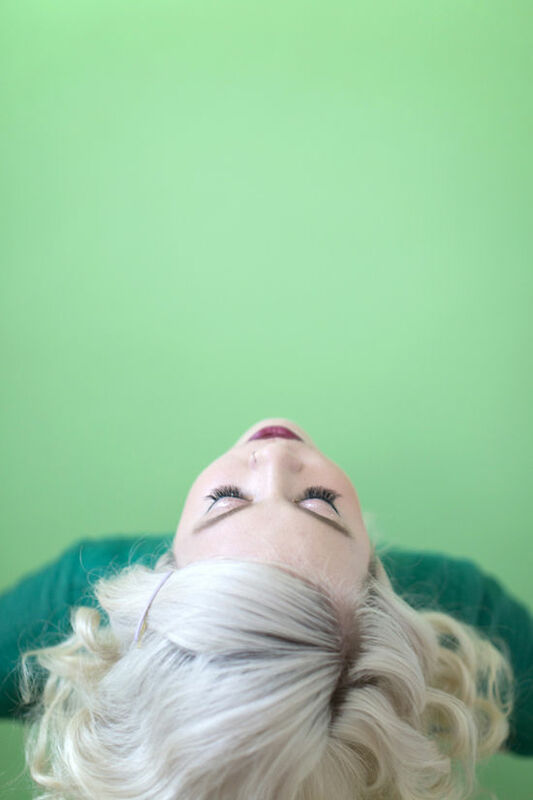 1. take two sections of hair parted from right behind the ear. 2. create a small bun. 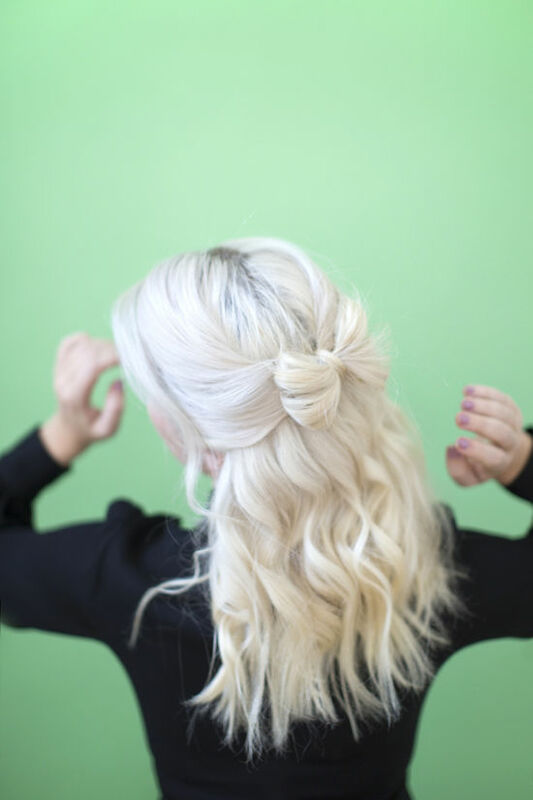 3. split the bun in half and secure each side with a bobby pin. 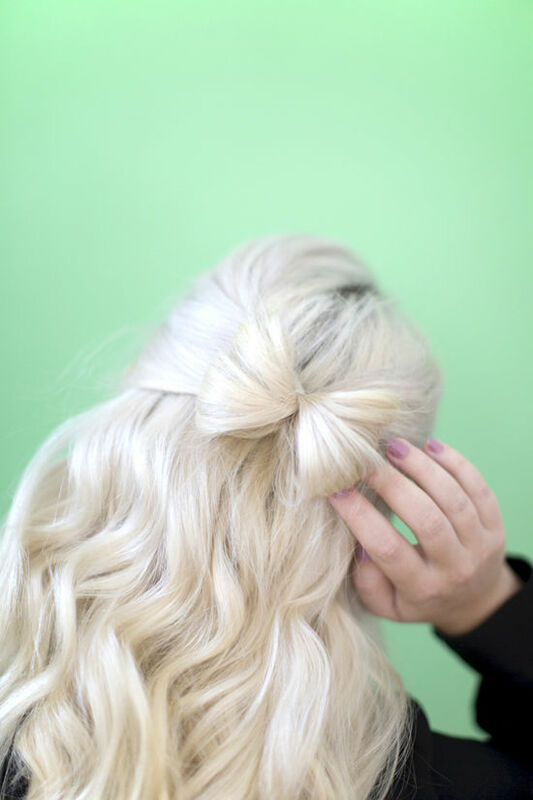 4. wrap a small section of hair around the middle to hide the hair tie. 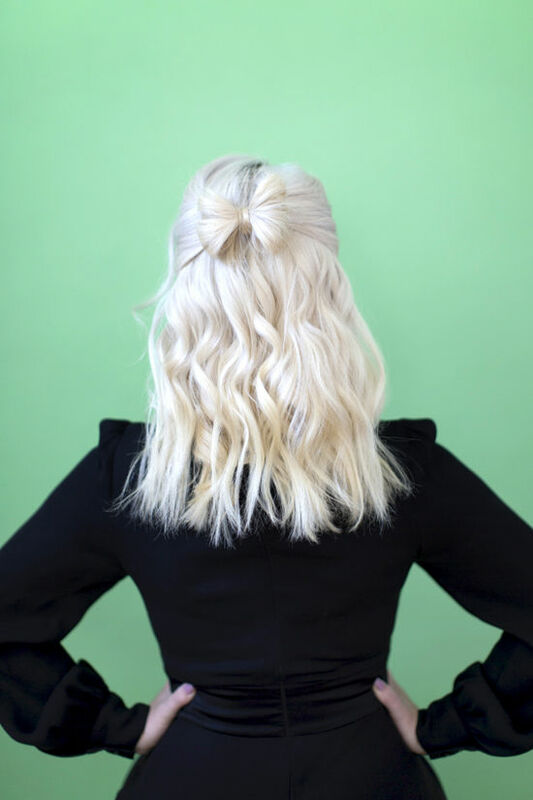 i’ve tried almost every product that Living Proof offers but some of my favorites are the dry shampoo, night cap and the satin hair serum which is amazing for eliminating frizz. 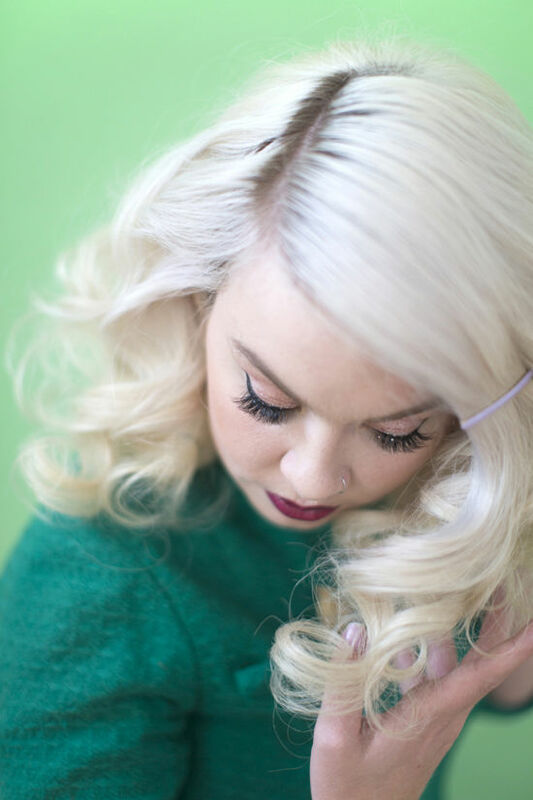 1. start with a deep side part. 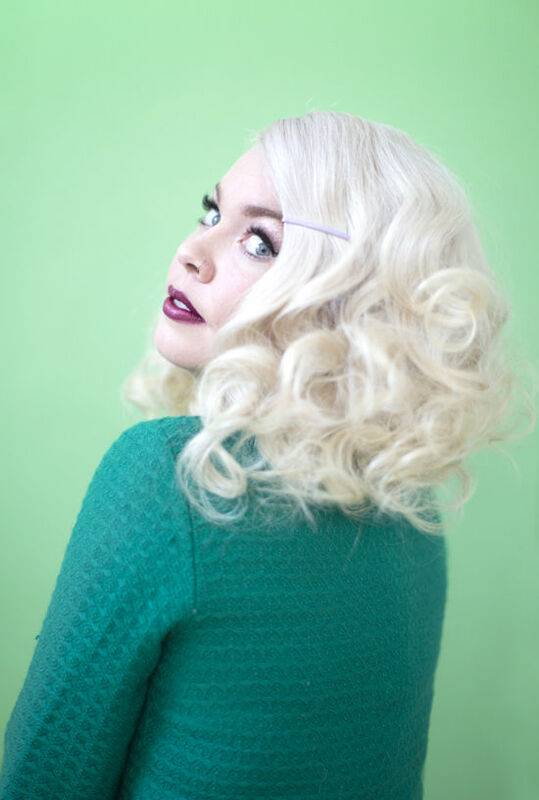 2. using a 1-1.5″ curling iron curl hair in a downward motion away from side part & set with curl setting pins. 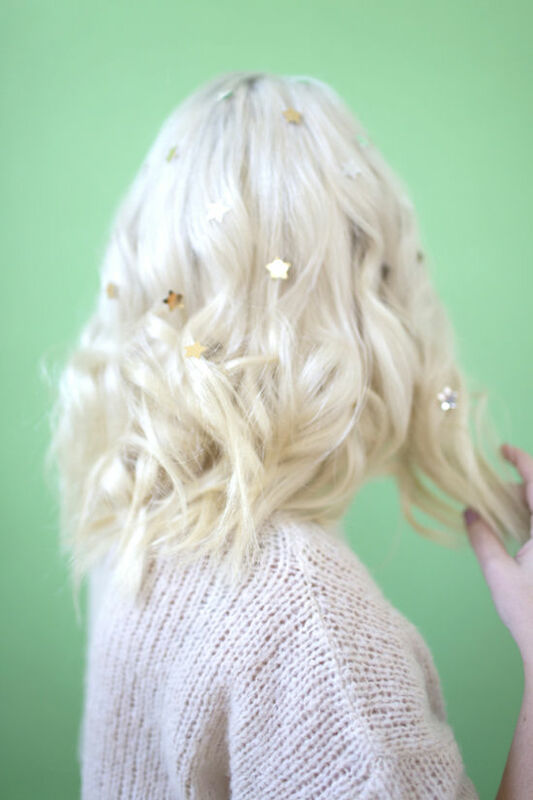 3. remove setting pins once all curls have cooled. 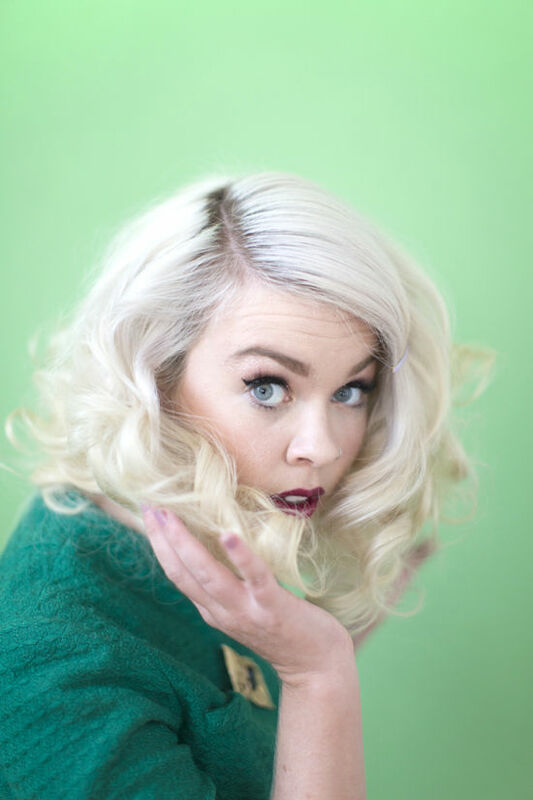 4. brush through curls and lightly spray a little living proof style lab instant texture mist. 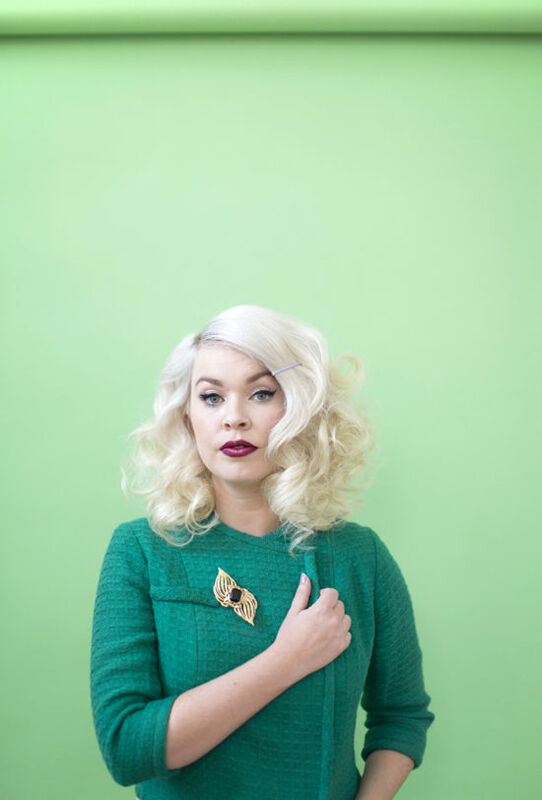 5. secure hair to one side with a bobby pin or decorative hair clip. i love how retro this look felt, the soft curl bob isn’t something i’d done before and i really like how it turned out, and how short it made my hair look! i almost never wear my hair all the way up, i actually can’t remember the last time i did but ashley won me over with this look. the silver thread is so fun! 2. take one of the sections and divide into 3 smaller sections. tie a ribbon around one of the sections & braid the entire section including the ribbon. 3. repeat on remaining sections of hair. 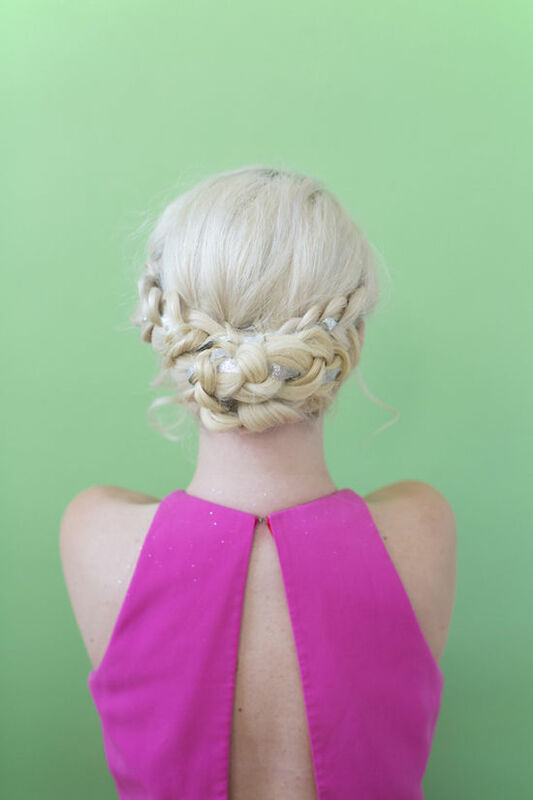 4. intertwine braids together & secure with hair pins. Ahhh these are so cute. And they don’t seem too difficult to do – in theory anyway lol. 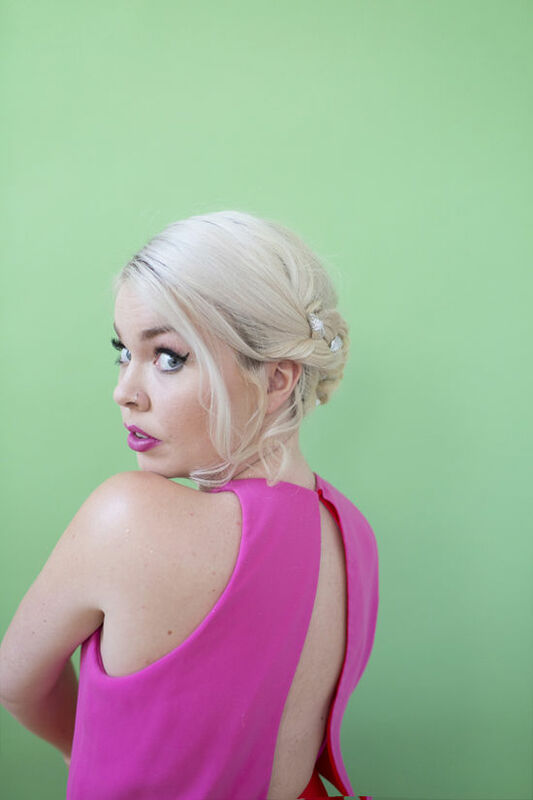 I’m a sucker for the retro look, and while I never usually wear my hair up, that up-do is pretty cute..
these are soo cute! giving this a try! 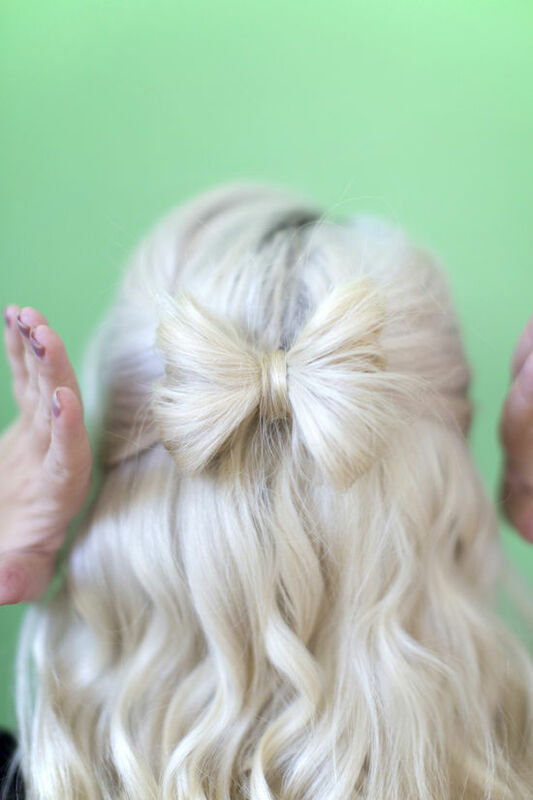 This is the perfect hair bow! 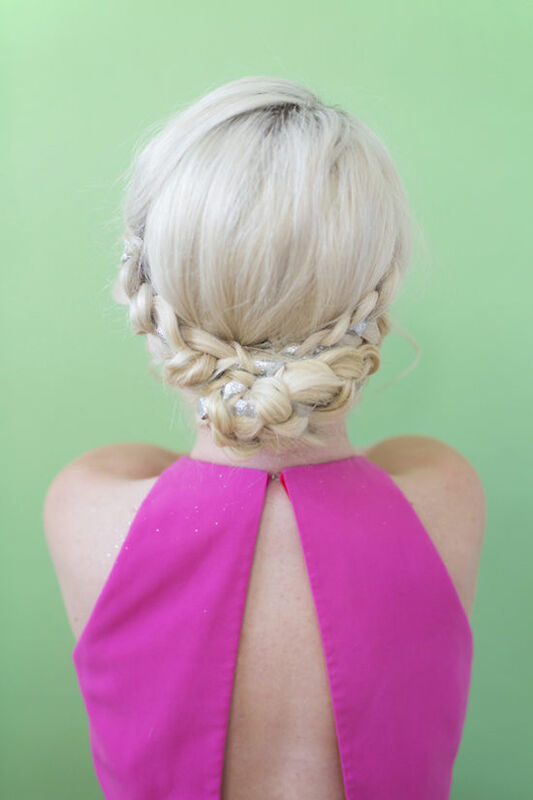 And adding the ribbon to the braided updo is just the kind of magic sparkle I would love for my wedding hair! Thanks for sharing! You are absolutely GORGEOUS! I just had to comment 🙂 Thanks for the tutorials; i will try the braided and ribbon bow ones. LOVE, LOVE, LOVE!